During last week’s post, I took a look at the challenge facing many IT leaders today when it comes to enterprise data storage — how does one achieve both high capacity and high performance without breaking the bank. Today we’ll take a closer look how an innovative, hybrid approach can enable capacity, performance and savings. Hybrid brings together the best of both worlds, fast media (DRAM and NAND), which provides the necessary levels of performance (IOPS and latency) and spinning disk, which provides enormous amounts of density and capacity. These two, when properly combined, can deliver well balanced cost-effective solutions. But to bring it all together, you need real innovation, and this is where INFINIDAT has a significant advantage. 3x to 5x less expensive than competitive tier-1 solutions. INFINIDAT was founded in 2011 by Moshe Yanai and a team of storage developers who have been engineering enterprise storage arrays for over three generations. 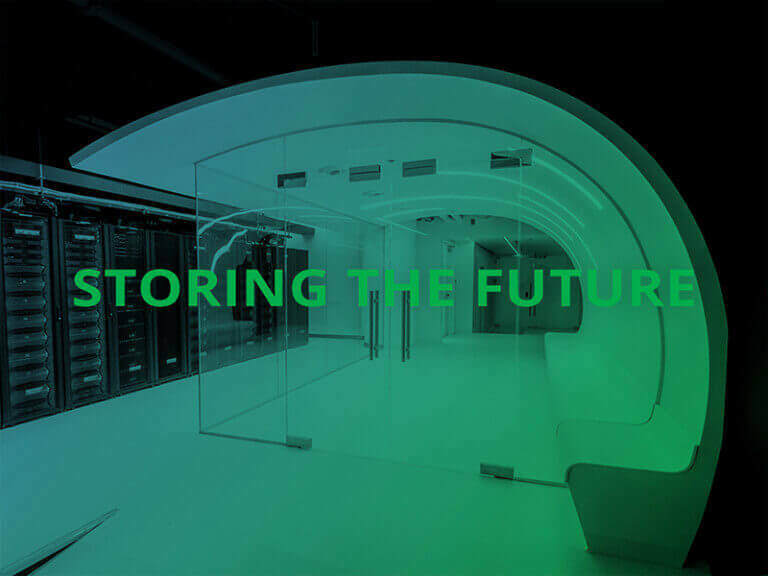 In fact, INFINIDAT’s team has developed a majority of the storage platforms most businesses have in the datacenters today. Innovation is what sets INFINIDAT apart. INFINIDAT brings high capacity, high performance, and high reliability to an infinite number of use cases. INFINIDAT is an environmentally-friendly system with low power consumption, low CapEx & OpEx and unmatched TCO! With more than 100 patent applications (with over 45 approved), INFINIDAT is a global leader in the areas of data protection, performance, automation, energy savings, ease of management, and scaling.